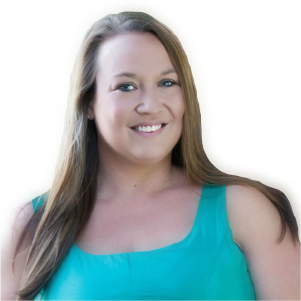 I recently spoke with a teacher who asked me what writing program I use to teach writing. When I told her I didn’t use a program, she was a little shocked and wanted to know how I knew what to teach. As I explained to her how I generate my lesson topics, I realized this might be something useful to share on my blog. Keep reading for three types of writing lessons, how I generate those lessons, and tips for how you can do the same. Management writing lessons are basically the procedures and expectations you want the students to follow during writing time. 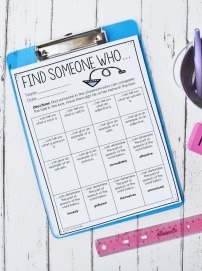 I teach the bulk of these lessons in the first month of school and then revisit them (or new ones) as needed based on my students’ writing behaviors. 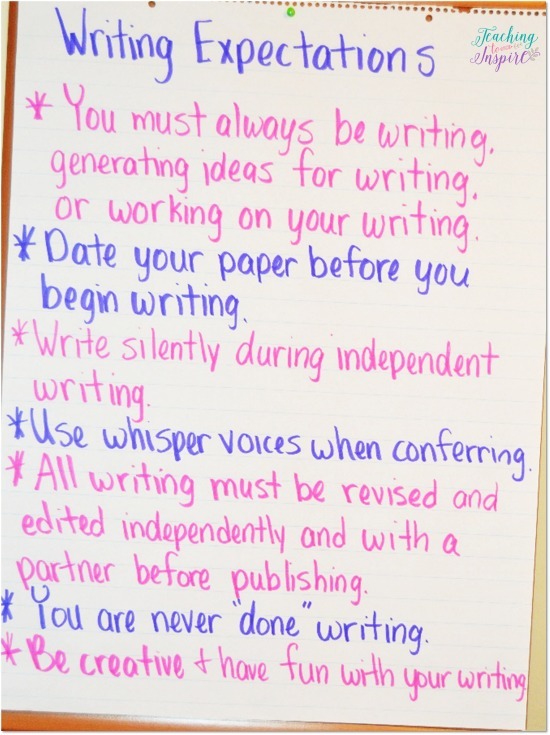 Here is an example of my writing expectations for independent writing time. For the lesson, I have this particular anchor chart prepared ahead of time. The students and I go over each expectation, discuss why it is important, and how we can ensure we meet those expectations. Where do I get more ideas for management writing mini-lessons? Do your students constantly ask you how to spell words? 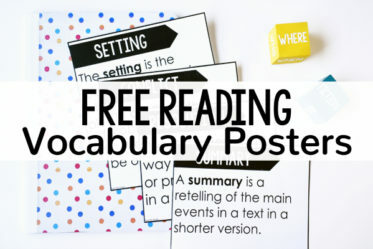 Teach a mini-lesson on spelling strategies for unknown words. Do your students get off-task frequently? 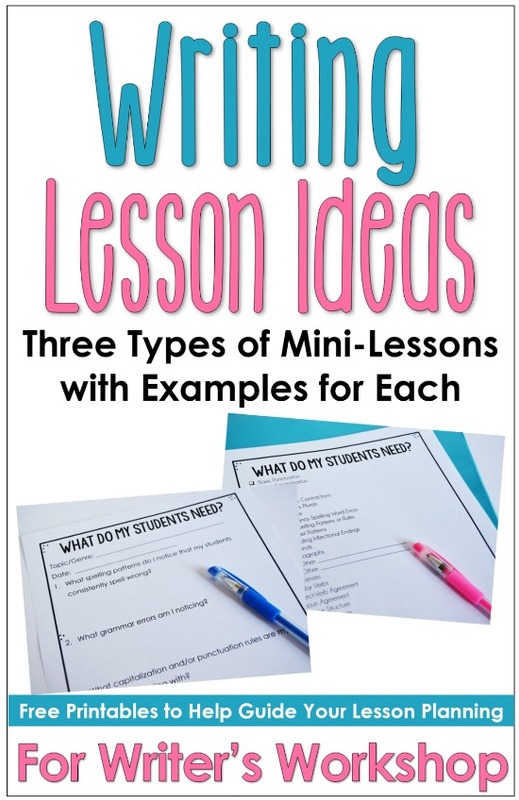 Teach a mini-lessons showing them how to stay on-task during writing time. Do your students not know what to do when they finish a writing draft? Teach a mini-lesson of the necessary procedures for when students finish a draft. The craft mini-lessons are the lessons aligned to my standards. 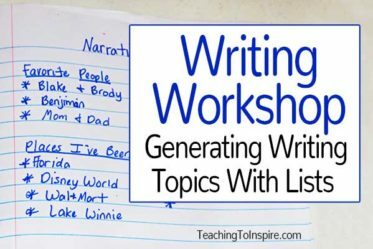 These lessons are how I actually explicitly teach my students genres of writings and the craft of writing in each genre. How do writers choose topics? 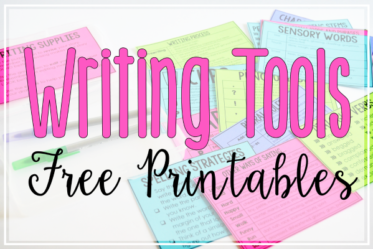 Where do I get more ideas for craft writing mini-lessons? 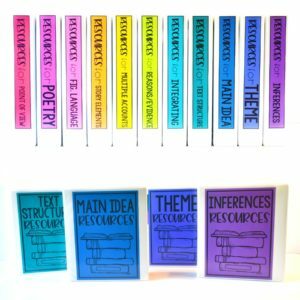 One strategy that I use to come up with craft mini-lessons is to analyze released writing samples from my state assessment. As I analyze the writing samples, I take note of what the students did well in the samples that my students are not doing well. 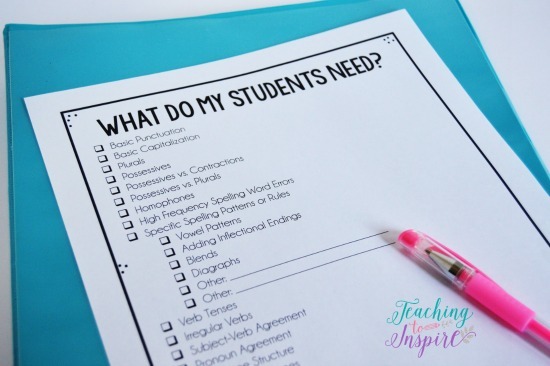 Another strategy is to use your student writing to reflect on what the students need to include in their writing to advance their writing to the next level. For example, one year I had students who were constantly making lists in their writing. After noticing this, I taught the students a mini-lesson on how to avoid making lists and instead expand on the details (or leave them out if they are not relevant to advancing the plot). For a more detailed list of ideas for convention mini-lessons, click here to grab the checklist of ideas shown below. Where do I get more ideas for conventions writing mini-lessons? To get ideas for my convention lessons I use my students’ writing to guide me and my language/writing standards. 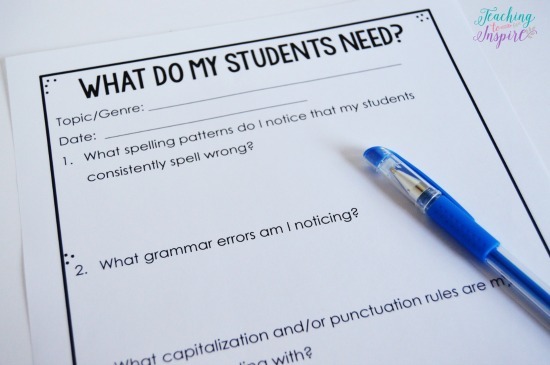 As you are reading/grading your students’ writing, look for patterns in their errors. 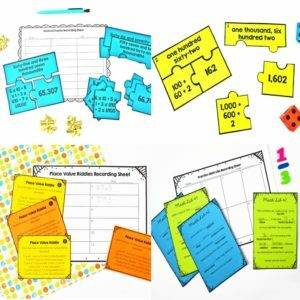 If you see something that the majority of your students are doing incorrectly or not even doing at all, jot down a note and add that to your mini-lessons for the next week. While I am reading my students’ essays, I use this printable to help me jot down ideas for convention lessons. Click here to grab a copy. Do you use a writing workshop model to teach writing? 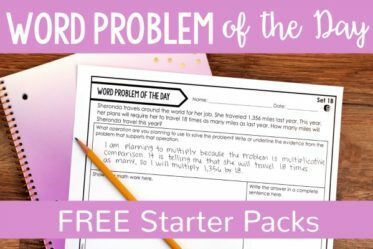 Do you have other strategies for generating writing lesson ideas than the ones I use? Let me know in the comments! Thank you so much for all the wonderful ideas. 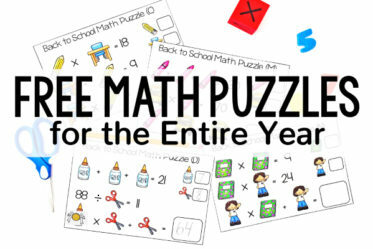 There is always so much to teach and do, it is awesome to have organized way of teaching like yours that will definitely help me and I am sure many orhers too. Hi Nagihan, Thank you for your comment! I am so glad this will help you! It really helped streamline my writing instruction for sure. I was wondering if you had the lesson plans and printables for all your lessons. I would like to purchase. Thank you so much! 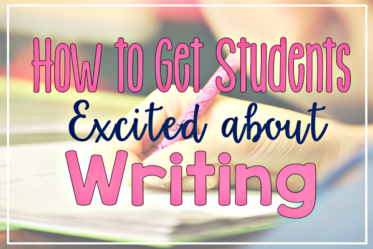 I’m teaching writing for the first time to and I’ve loved all of your posts! 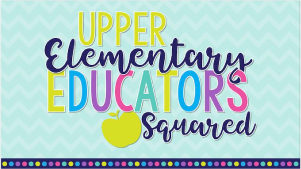 They are so detailed and specific, when you spoke on a previous post about the specificities of your 9 week units I got a much better sense of what to do, making planning so much easier! I was hoping I could see more about how you ask students to organize their mini lesson section in their notebooks, mine always seem so messy and hard to find. Do you use a table of contents? Thank you again for everything! 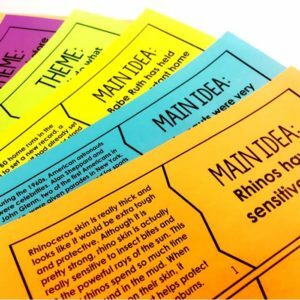 This is my first year ever teaching ELA (5th Grade) and this blog is saving my life!